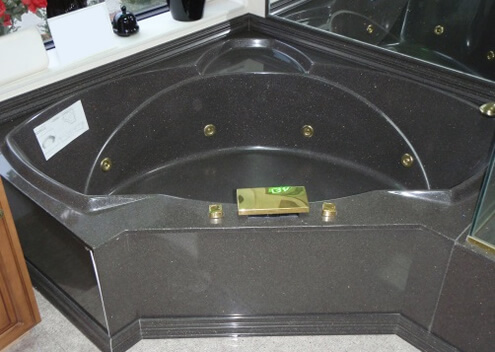 Highest Quality Granite and Marble at the Best Prices! 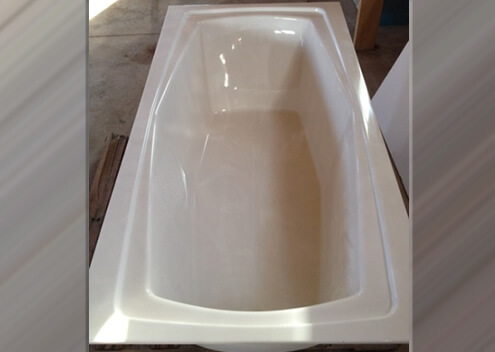 Cultured Marble is one of the most desired materials for a bathtub. These beautiful works of art are elegant and are sure to enhance the look of any home. Though not as heavy as cast iron, they certainly are sturdy and are built to last. 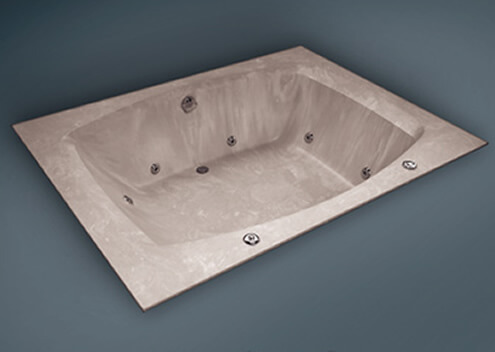 Cultured stone tubs can be made in any solid, marbleized or stone look. 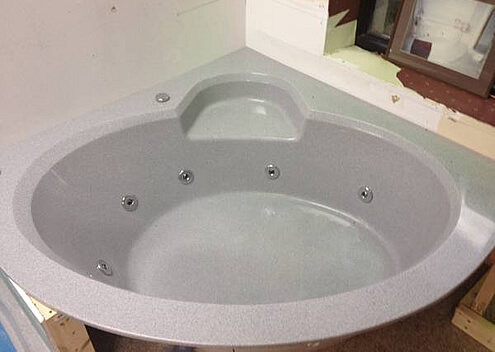 Stone tubs are 50 times thicker than acrylic or fiberglass tubs and much stronger and will not have the oil can affect when you step on the bottom. Serving all of Michigan with the best cultured granite, natural granite & quartz, Tyvarian, kitchen & bath remodeling, and much more. 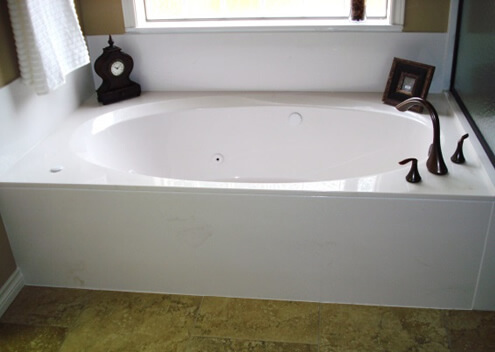 Detroit's most trusted kitchen and bath remodeling company.